Turning a photograph of a loved one into a realistic pyrography pattern is easier than you think! 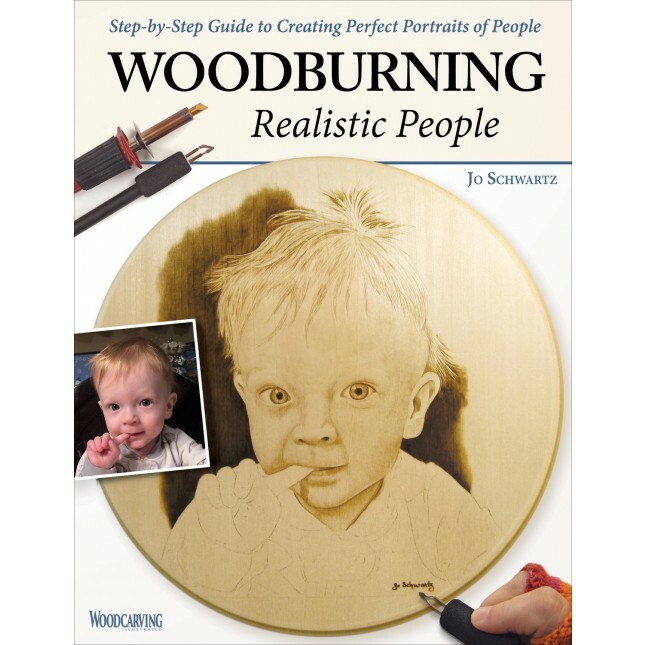 Discover the art of portrait burning and start creating perfect likenesses of your favorite people in wood. Pyrography artist Jo Schwartz reveals her dazzling techniques for turning photographs into custom portraits. She shows how to create beautiful images that resemble old sepia-colored photos using smooth shading methods that she has developed over years of burning. You'll learn how to make a custom woodburning pattern from any picture and transfer it onto wood. Jo shows how to render the human face with detail and beauty with expert tips for burning lifelike skin tones and facial features. 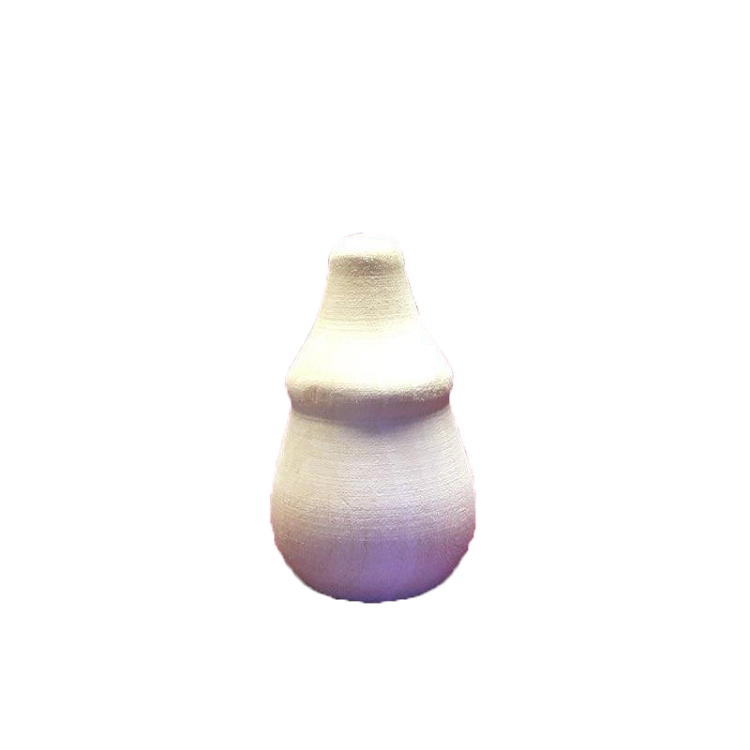 She offers easy-to-follow instructions for creating expressive eyes noses mouths ears skin and hair for every age and ethnicity. Practice what you've learned with a step-by-step illustrated project.